Donate a Dress, Make a Prom Wish Come True! Remember prom? How amazing it was, for maybe the first time ever, to slip on an incredible gown, drape yourself with jewels and feel like the most beautiful woman in the world for one night? Well, you can help metropolitan area girls make their own prom dreams come true just by donating bridesmaid and evening dresses to the Long Island Volunteer Center for their annual Prom Boutique! This year, LIVC is in particular need of beautiful prom gowns, especially those in larger sizes. 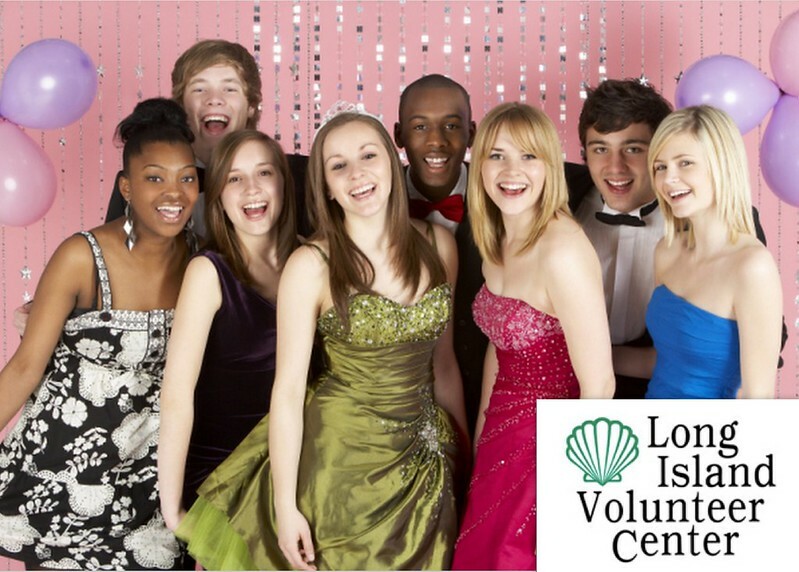 Serving Manhattan, Queens, Brooklyn, Nassau and Suffolk students, LIVC’s Prom Boutique has been approached by an extraordinary number of schools due to extreme hardship from Superstorm Sandy. Unfortunately, fewer businesses are in the position to donate gowns as in years past. We’re proud to say Bridal Styles is donating jewelry and accessories again this year, but even prouder that all of the women at Bridal Styles Boutique are raiding their closets for prom dresses to pass on. We hope our beautiful friends and customers will do the same! Below is information on how, when and where to donate dresses. The following is a list of collection sites that will be accepting donations. All collections will take place Sunday, April 7th from 12pm to 2pm, unless otherwise noted. or the Long Island Volunteer Center at (516) 564-5482 www.longislandvolunteercenter.org . This entry was posted on Wednesday, March 27th, 2013 at 1:29 pm	and is filed under Announcements. You can follow any responses to this entry through the RSS 2.0 feed. You can skip to the end and leave a response. Pinging is currently not allowed.